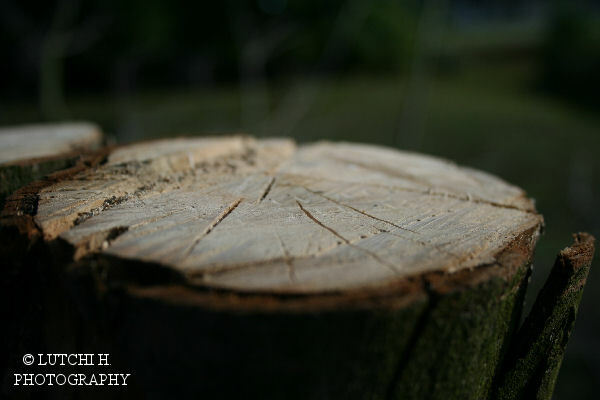 The Silver Maple tree trunk . Joe cut it off because it died from some root fungus. I was snapping photos outside and had extra space for this one. I found it neat and amazing.